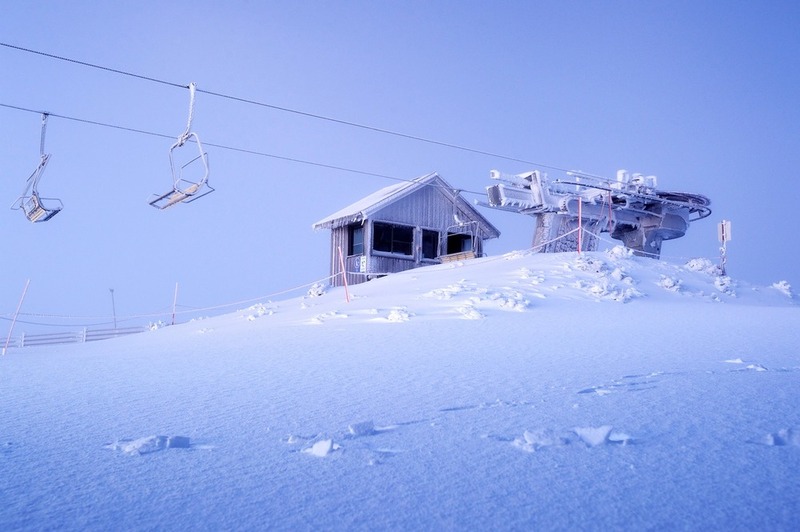 Mt Buller is skiing in Australia's most accessible ski resort, an easy 248km drive from Melbourne and Tullamarine International Airport. 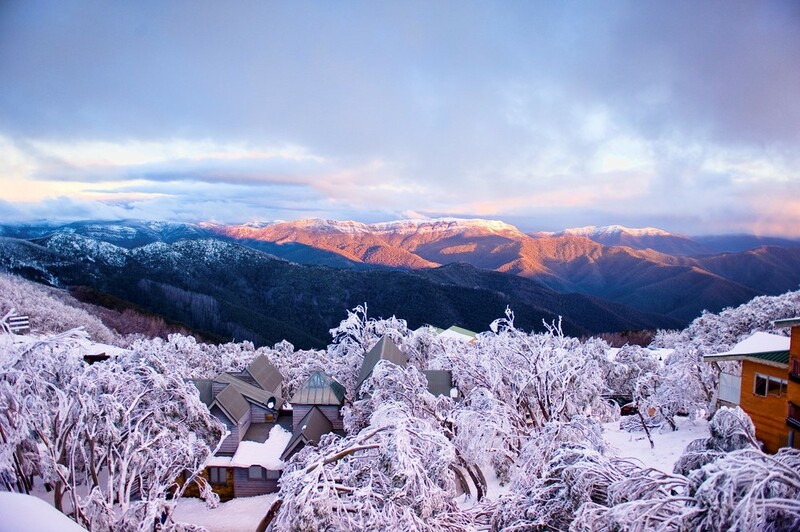 Surrounded by snowgums and spectacular views, the Mt Buller alpine village is located above the snowline at 1600m, giving direct access to the 300 hectares of skiable terrain that make up the ski resort. 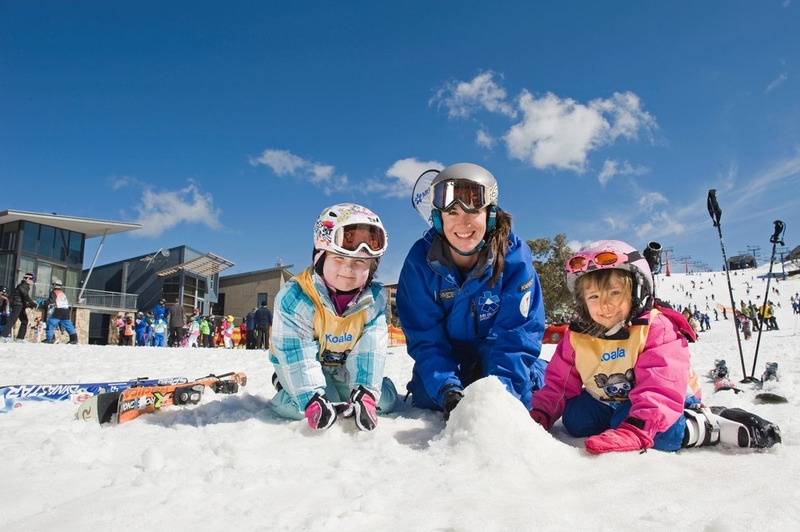 Ski, snowboard, toboggan or simply play in the snow - the Mt Buller winter season provides opportunities for a unique holiday experience in a unique Australian environment when you ski Victoria. No skis or snowboard? No worries! 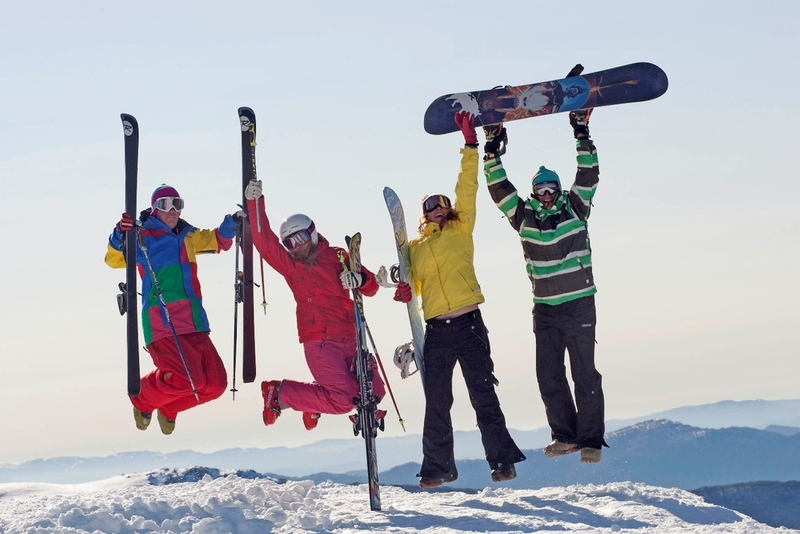 GET KITTED OUT WITH EVERYTHING YOU NEED FOR YOUR SNOW AND SKI HOLIDAY AT THE ALPINE RETREAT SKI HIRE. Ski, Snowboard or Jump on a Toboggan - we have equipment to suit everyone from shaky-kneed beginner to advanced shredder. 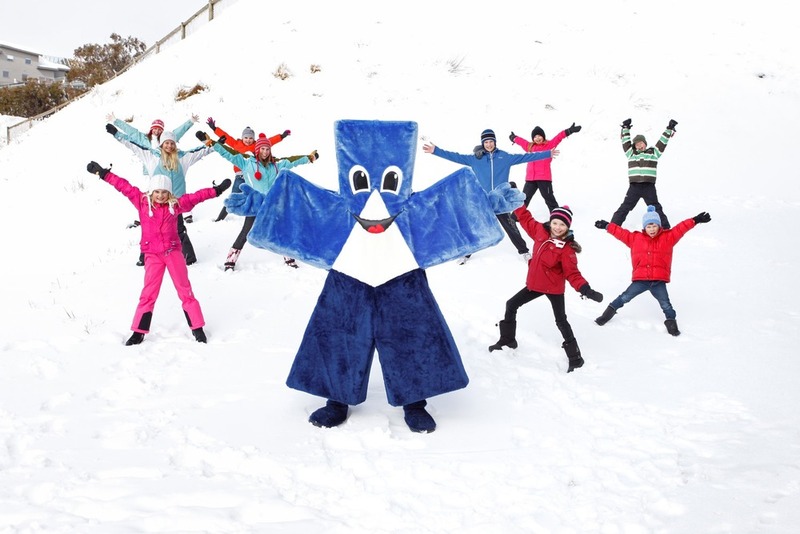 Winter clothing including ski jackets, ski pants, goggles and gloves are also available from child-size to adult. 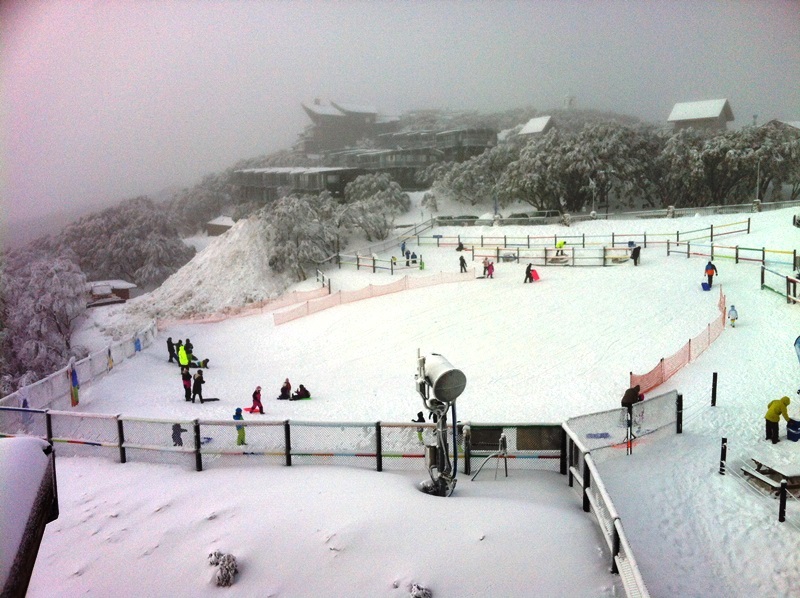 We also offer a ski and board tuning and waxing service for the ultimate Mt Buller slide! Danny, our able ski tech, has years of experience in fitting skis and snowboards and will make sure you leave the Retreat feeling confident and excited to hit the slopes. A fully qualified ski tech plus a Masterfit boot technician and a local Mansfield boy to boot, he started his snow career as a pro-snowboarder - if you ask nicely he might just tell you about it! 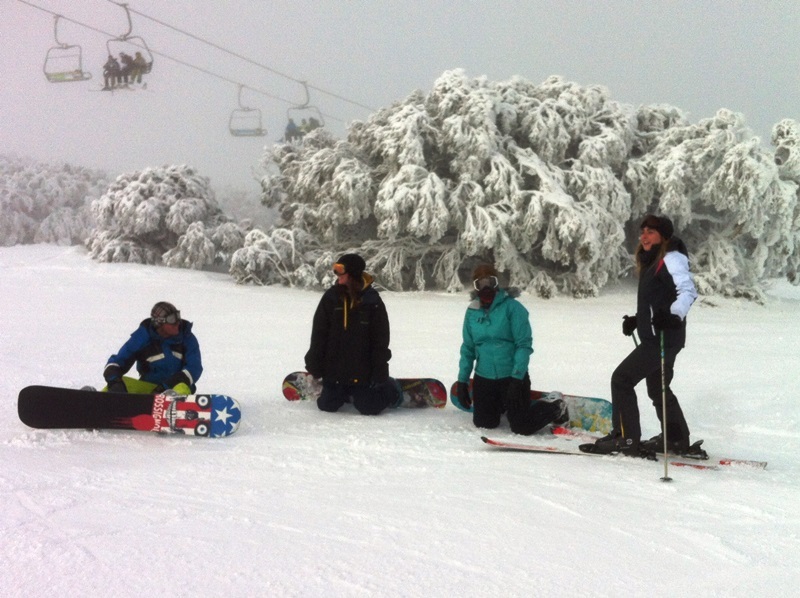 Stay at the Alpine Retreat Mt Buller this winter for great value Mt Buller accommodation. 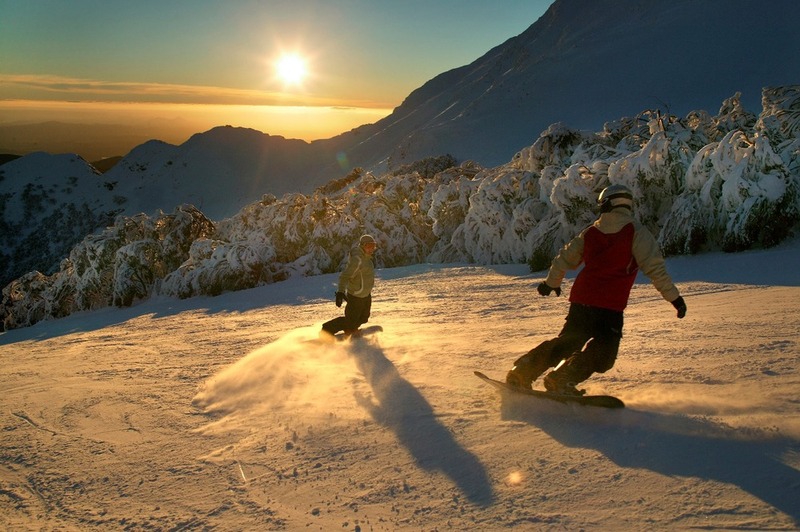 Mt Buller accommodation deals available - Book online now. Ski like a European - eat like an Italian at Dolomiti Italiano. Serving up breakfast and dinner every day during winter at the Alpine Retreat Mt Buller. 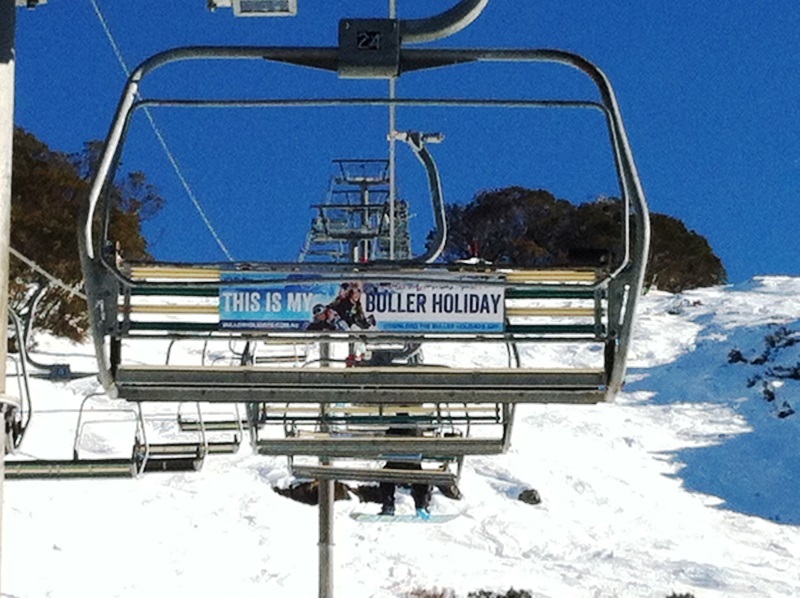 What better way to warm up in winter than with a few après-ski drinks at a great Mt Buller bar. 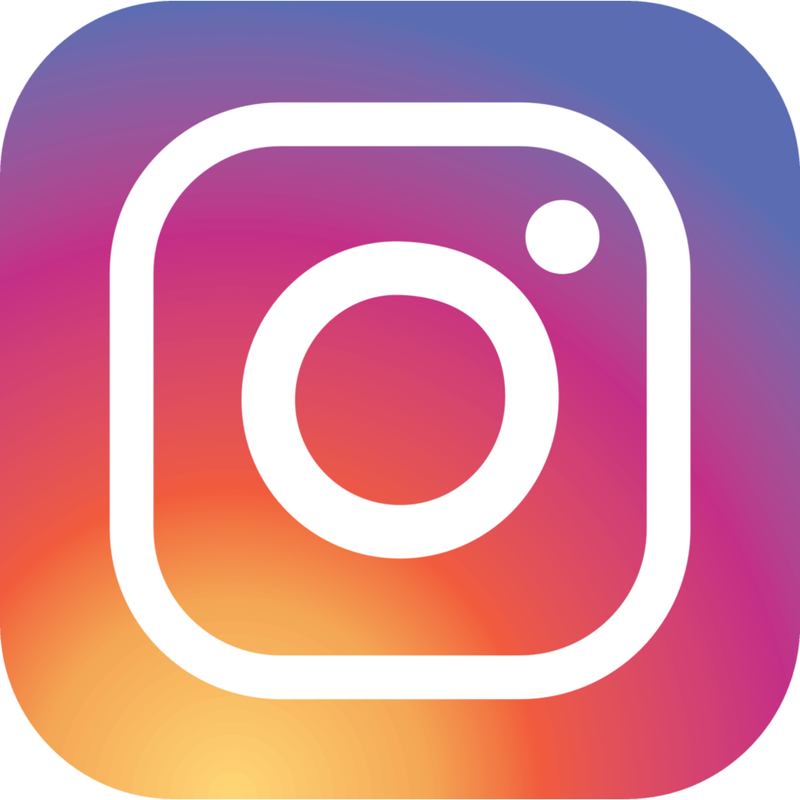 Speak to someone at Alpine Retreat or book your next snow holiday online. 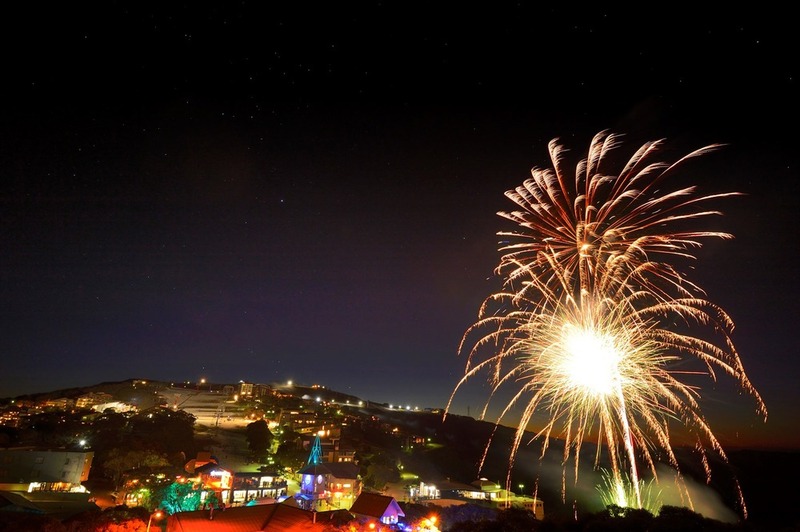 Have you checked out our sister lodge, the Sugarbush Lodge and Apartments as well?